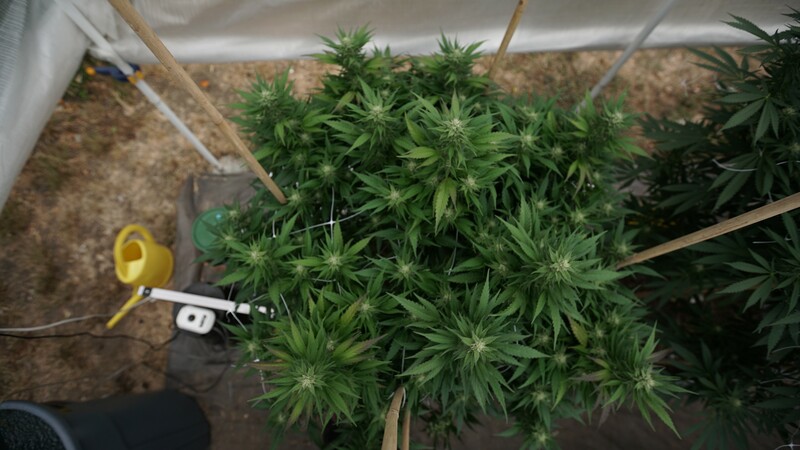 The Drug Enforcement Administration (DEA) got a slap on the wrist from a federal watchdog agency over its management of a multi-million dollar marijuana eradication program. What’s more, the DEA “has not clearly documented all of its program goals or developed performance measures to assess progress toward those goals,” according to the report. In other words, the agency expends about $17 million in funds to partners across the U.S. each year to help them get rid of illegal cannabis grows. That includes fully legal states like California, where enforcement efforts are generally limited to public lands—namely national forests. But due to inadequate record keeping, the DEA doesn’t really know if that money is serving its purpose. 1. The DEA Administrator should develop and implement a plan with specific actions and time frames to ensure that regional contractors are implementing DEA’s requirement for collecting documentation supporting participating agencies’ Domestic Cannabis Eradication And Suppression Program (DCE/SP) program expenditures in the intended manner. 2. The DEA Administrator should clarify DCE/SP guidance on the eradication and suppression activities that participating agencies are required to report, and communicate it to participating agencies and DEA officials responsible for implementing DCE/SP. 3. The DEA Administrator should clearly document all DCE/SP program goals. 4. The DEA Administrator should develop DCE/SP performance measures with baselines, targets, and linkage to program goals. The DEA was able to review a draft of the GAO report ahead of its release and, in an October 17 letter, a Justice Department official said the agency concurred with all four of the recommendations and would take steps to address them. Just because it’s the DEA’s program doesn’t mean it’s the only agency dropping the ball on marijuana eradication efforts. In April, a report from the inspector general for the U.S. Department of Agriculture found that agents weren’t adequately cleaning up public lands after cannabis busts, which can pose threats to humans, animals and the environment.